DARKE COUNTY – Community members are invited to come to the Darke County Parks’ Bish Discovery Center at 1 p.m. April 27 and get their hands dirty in the name of conservation. 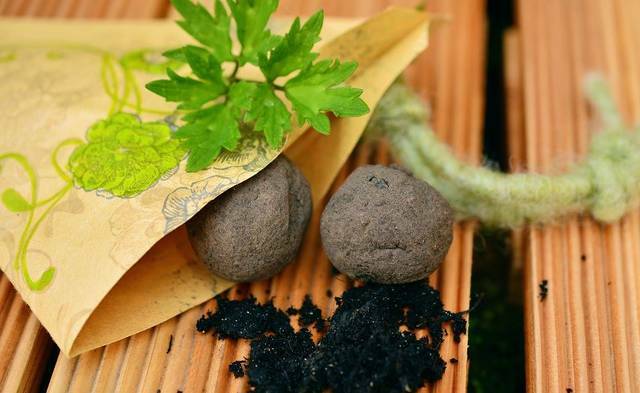 Guests can create wildflower seed bombs that they can toss and watch grow into blooms. Seed bombs are a fun and easy (and maybe a little messy) way to help pollinators, such as the monarch butterfly and honeybee. The wildflowers that bloom will provide these creatures with resources they greatly depend on. Registration is required, and there is a $5 fee. Individuals can visit http://www.darkecountyparks.org/ to create an account and register.